Fostering and Achieving Culture Equity and Sensitivity in the Health Professions (F.A.C.E.S.) Conversantes is a service-learning course that provides bilingual Spanish-speaking premed students with training and opportunities to volunteer as medical interpreters in health care facilities located in Southern Arizona. The course is a collaborative effort among the Department of Family and Community Medicine, Arizona Hispanic Center of Excellence, College of Medicine Office of Diversity and Inclusion, and local clinics and hospitals. 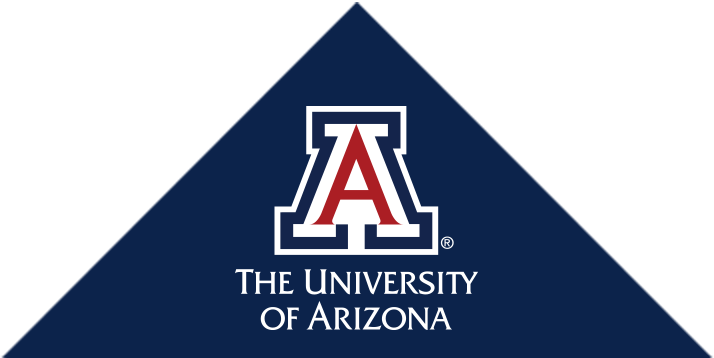 Students in the class are enrolled at The University of Arizona. Students learn about common medical complaints (chest pain, breast mass, abdominal pain) and practice medical interpretation techniques through a combination of lectures, role-plays, case-studies, and presentations. Classes are held on Tuesday from 3-5 pm. Students volunteer 2-3 hours per week as Spanish interpreters in local health care facilities such as: Clínica Amistad, St. Elizabeth's Health Center, and also Mobile health clinic program, Shubitz clinic and Women's clinic that are part of the Committed to Underserved People (CUP) programs at the College of Medicine-Tucson. All application materials must be submitted online no later than 5:00 pm on October 15 for Spring semester and April 15 for Fall semester applicants. If this date falls on a Saturday, Sunday or UA holiday, the deadline is the next business day. If you get accepted to the course, you will get an admission notification within 2 weeks after you submitted your application. For more information contact: Alejandra Zapien Hidalgo, MD azapien8@email.arizona.edu. If accepted into Conversantes, the course will be added to your schedule by the Office of Diversity and Inclusion through a manual registration process. DO NOT USE UA WEB REGISTRATION.